November is Pet Diabetes Month. This important time of year helps to promote awareness of this serious condition in dogs and cats. 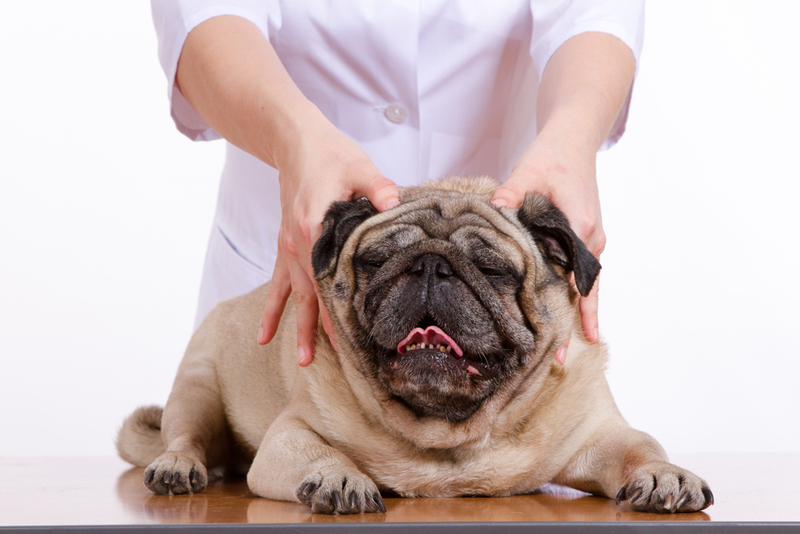 If you suspect your pet is suffering from diabetes, or if you would like your cat or dog to be assessed for this condition, contact Urgent Pet Care in Papillion to make an appointment. Here is some information about pet diabetes to read over so you better understand this medical problem. 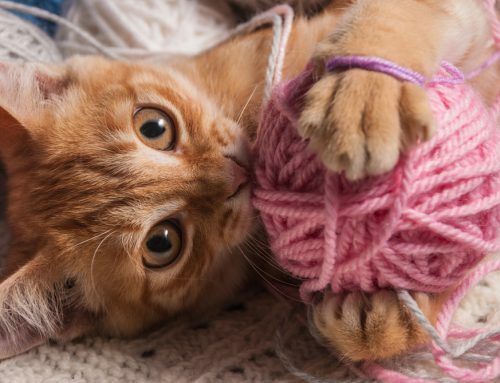 There are two different types of diabetes that pets could suffer from. Type I diabetes is present when a pet’s body does not make enough insulin. This is more common in dogs. 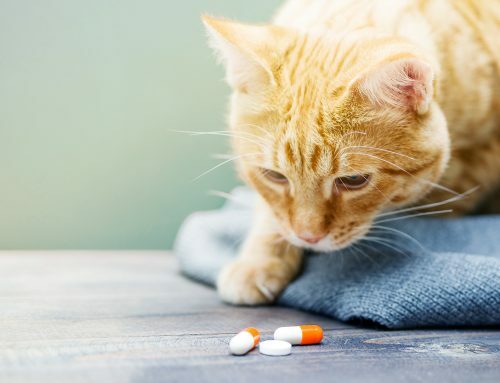 A pet suffering from Type II diabetes has a body that produces insulin, but it does not disperse to the necessary parts of the body effectively. Cats are more prone to this condition. Diabetes is prominent in specific breeds of dogs and cats and often inflicts an animal when they become older. 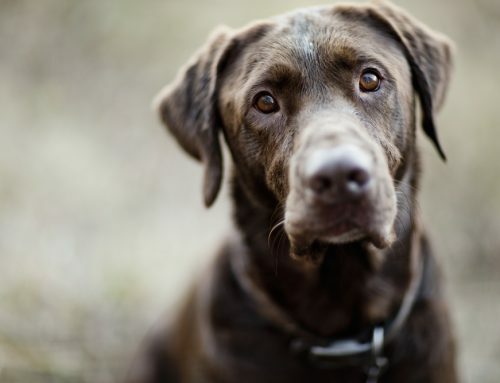 There are some telltale symptoms that indicate a trip to our veterinarian for an evaluation for diabetes is necessary. 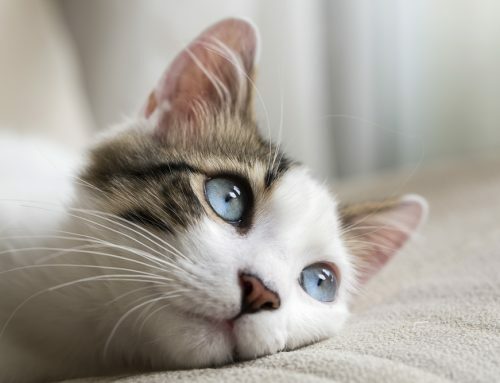 A pet suffering from this condition may drink water constantly, urinate often, urinate in inappropriate locations, have weight loss even though they are overweight by nature, have an increase in hunger, contract cataracts, suffer from blindness, be extremely weak or lethargic, or have dandruff or oily skin. A dog or cat with Pet Diabetes will require the administering of insulin shots to help get their body back into a healthy condition. Type I diabetes requires insulin shots for the life of the pet, while those with Type II diabetes will need insulin on a temporary basis. Our veterinarian will decide upon the right dosage of insulin to help your pet live a comfortable life. If you require an appointment to see our veterinarian, contact Urgent Pet Care in Papillion to find out about availability. Reach us today by calling our practice at (402) 597-2911.